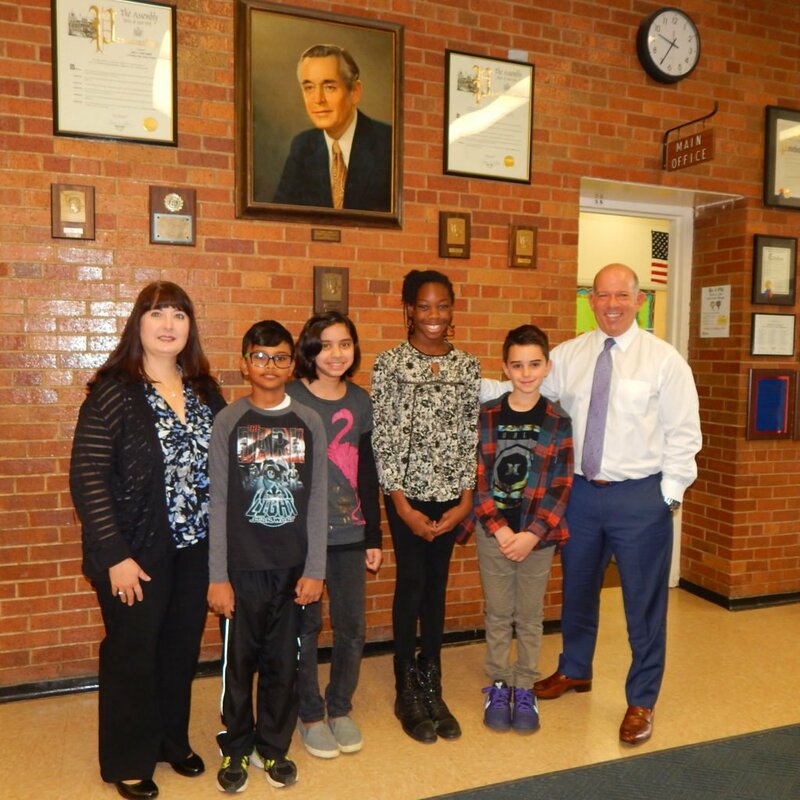 Valley Stream Union Free School District Thirteen’s James A. Dever Elementary School recently held its annual Student Council elections. The event was intended to give students a chance to participate in the democratic process in celebration of Election Day and learn more about the voting system. During the event, students cast their votes using an electronic ballot installed in each classroom. Students running for a position in the student council had one week to campaign to their peers in grades three through six. The school also gave each candidate a chance to give a presentation to the entire student body and explain their campaign platform. As a result, this year’s Student Council Officers are: Rakesh Mangru, President; Minaylthirde Rahman, Vice President; Esther Onyeike, Secretary; Matteo Somma, Historian.